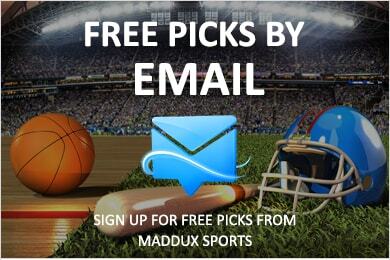 Utah State has won three-straight but enters Week 6 as slight underdogs at all major oddsmakers. 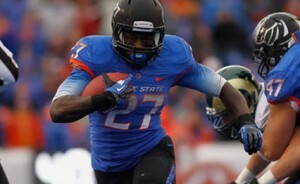 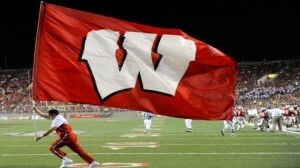 Jay Ajayi and the Broncos will look to move up further in the AP Rankings this week in preparation for its bowl game. 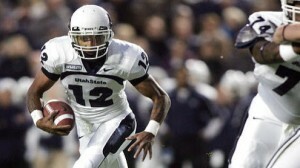 Losing Chuckie Keeton (pictured) was a blow, but Freshman Kent Myers has been amazing the last two weeks. 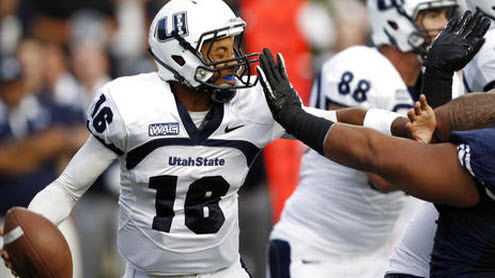 Chuckie Keeton will miss the remainder of his senior season at Utah State with a knee injury.